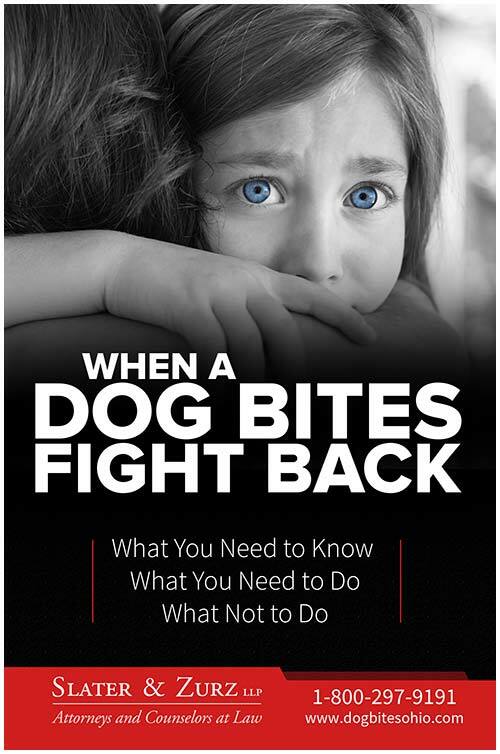 As referenced throughout this book, each dog bite case is unique and so are the injuries and damages associated with the dog attack. Here is a sample list of common injuries that may result from a dog attack as well as a sample list of common damages that a dog bite victim may seek to recover. Medical expenses include medical bills that are incurred as a result of the dog bite, both past and future. Medical expenses also include any out of pocket payments for insurance co-pays and prescription drugs. 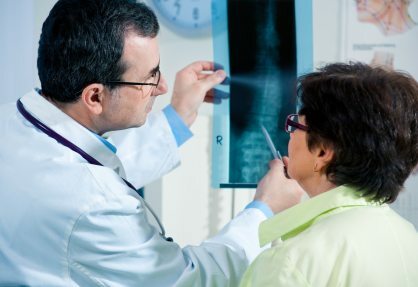 The value of medical expense reimbursement depends on the amount charged by medical providers. In most cases, dog bite victims are entitled to recover the exact amount charged by their medical provider. Exceptions to this general rule occur, however, whenever any type of health insurance becomes involved in paying medical bills. Dog bite victims are also entitled to recover wages lost as a result of their injuries. A lost wages claim should include time missed due to medical treatment as well as time missed due to inability to perform work duties. In most cases, the value of a lost wages claim is calculated by taking the total number of hours missed from work multiplied by the injured person’s hourly wage. Permanent injuries that render the dog bite victim disabled or disfigured are also compensable. Unlike medical expenses and lost wages, however, there is no exact method for calculating the value of disability or disfigurement. Ultimately, the value of such a claim will be what the parties can agree it is worth or what a jury says that it is worth. For guidance on what these types of claims are worth, parties can look to past settlement amounts or past jury verdicts. Finally, dog bite victims are also entitled to be compensated for the physical pain and suffering they endure as a result of the dog bite. Like disability and disfigurement, there is no set standard for valuating pain and suffering. Again, a claim for pain and suffering is worth what the parties can agree it is worth or what a jury says it is worth. A dog bite claim handled by Slater & Zurz LLP can illustrate the potential value of a dog bite claim. An eight-year-old boy had the tip of his nose bitten off by a dog. The child’s present medical bills totaled $8,000. Slater & Zurz LLP was able to settle this claim for $230,000. This example is not indicative of what every claim is worth and is in no way a guarantee of what will be recovered in every case, however, it illustrates the potential value of disfigurement and pain and suffering.